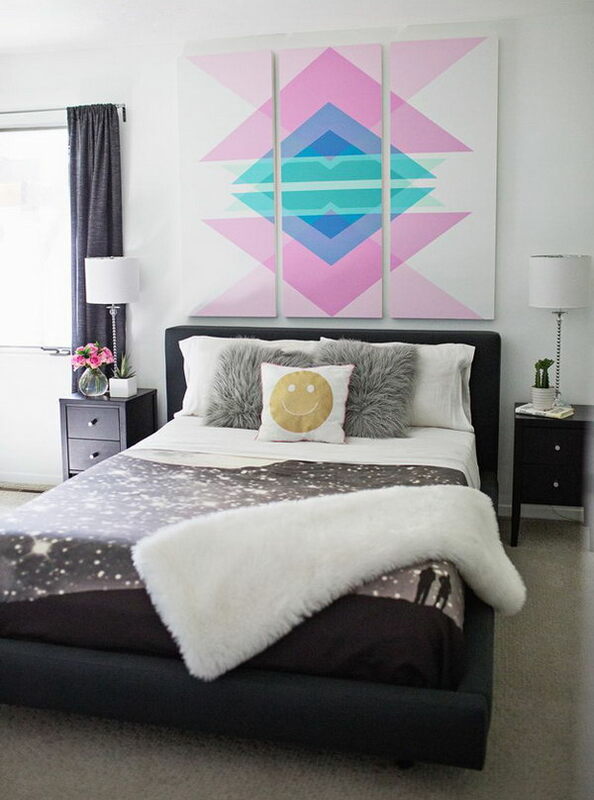 Headboards not only give the bed a focus that ties it visually to the rest of the bedroom furniture and provide a finishing touch to a bed but also serve as a practical and stylish way to decorate and design a bedroom. 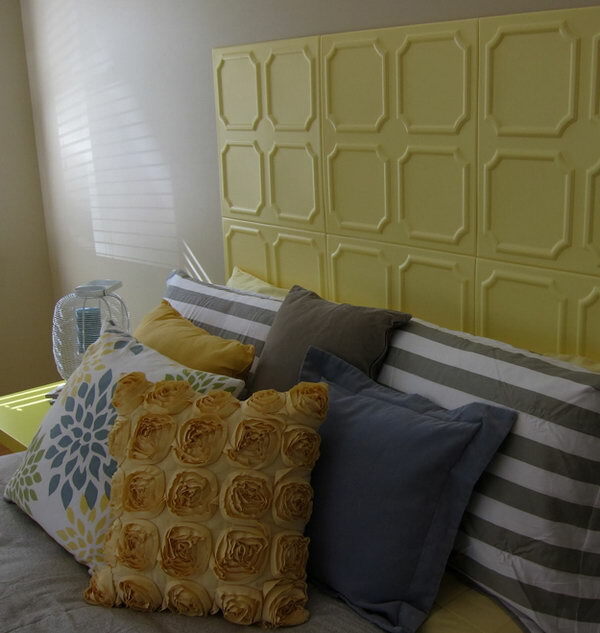 Store-bought headboards are nice and beautiful and come in a variety of shapes and sizes. 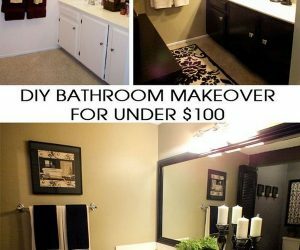 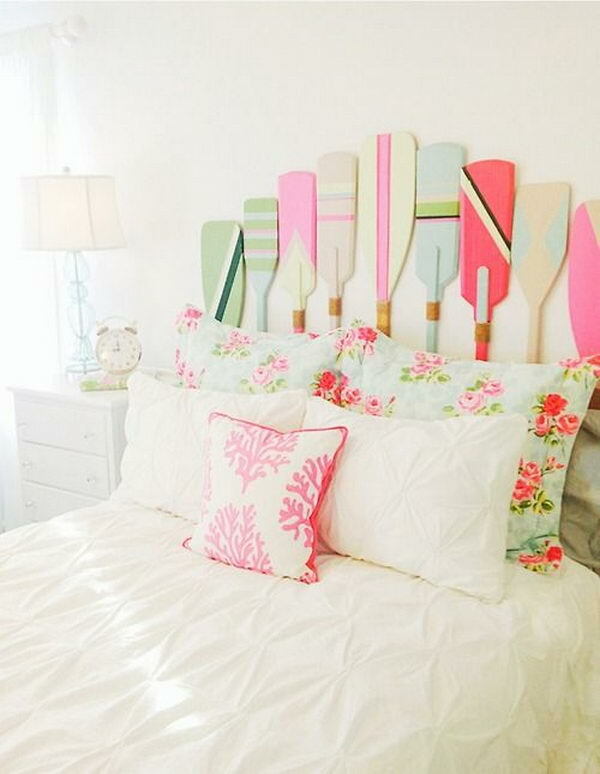 However, buying a new headboard is often costly and can run thousands of dollars. 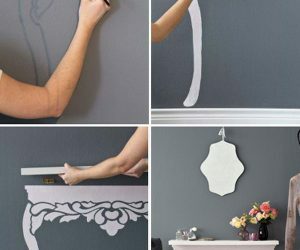 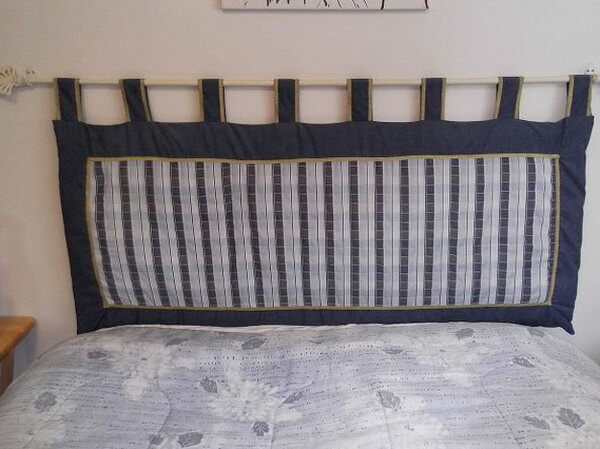 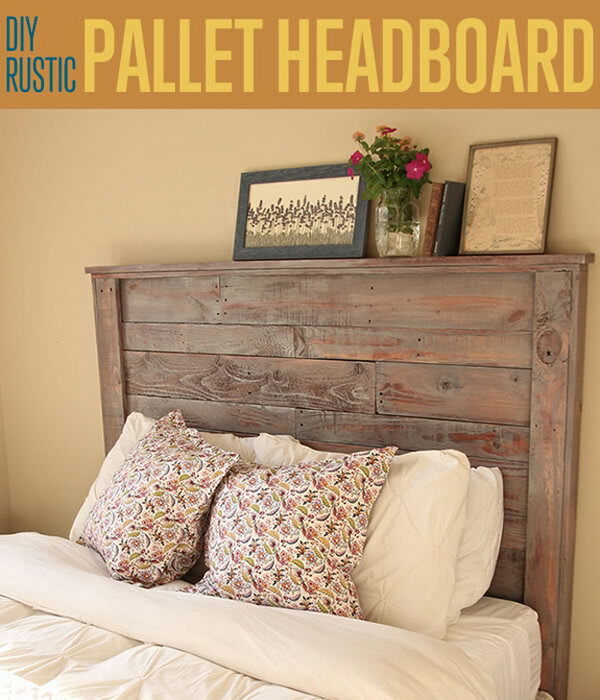 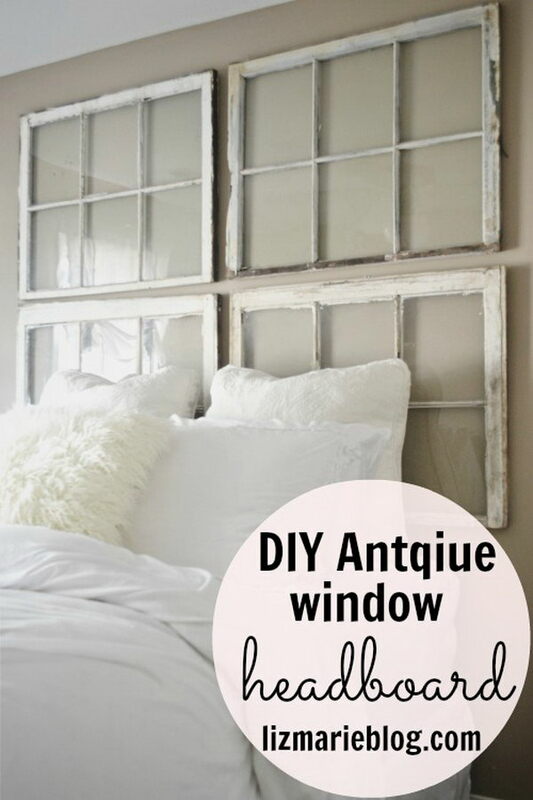 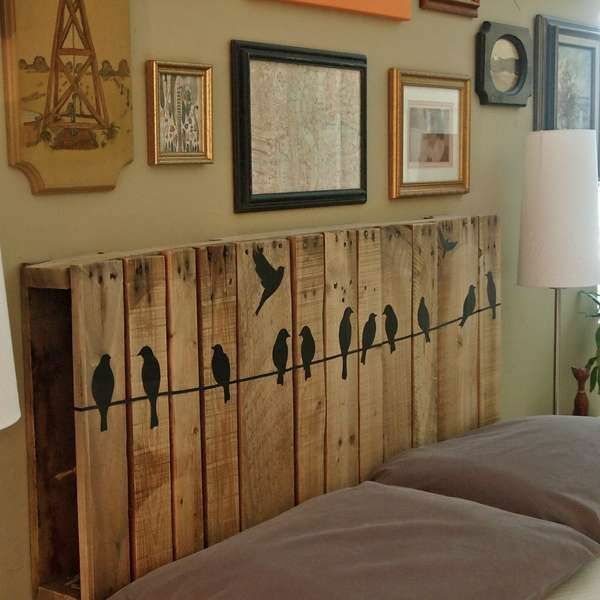 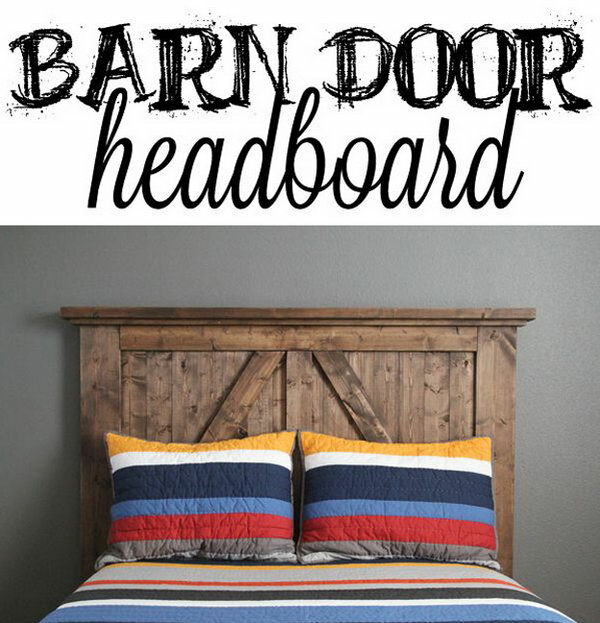 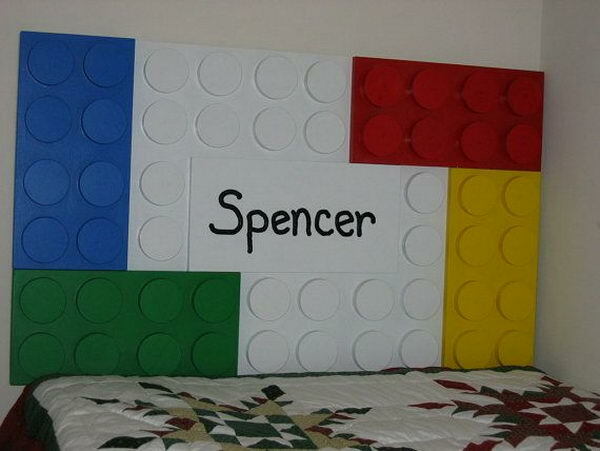 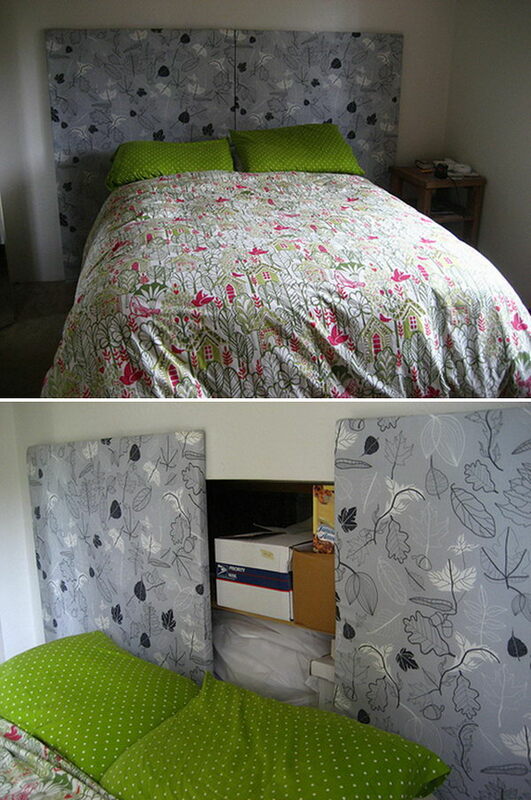 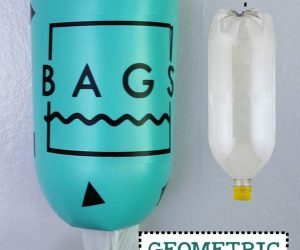 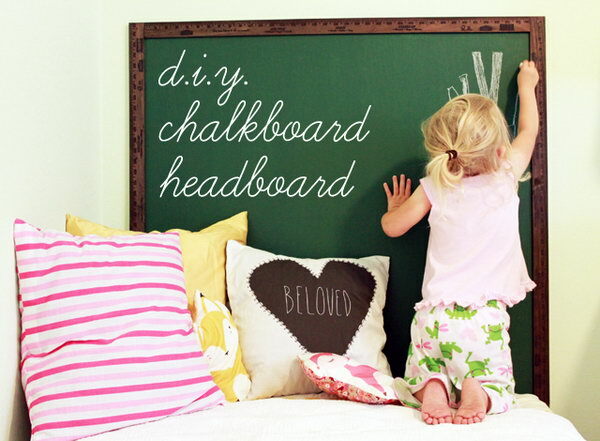 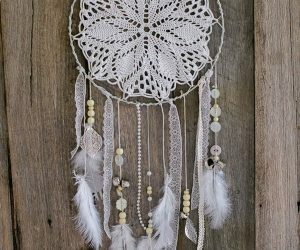 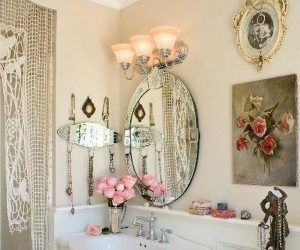 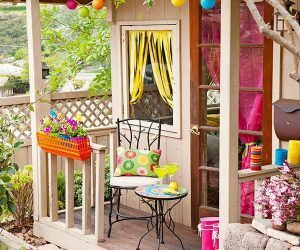 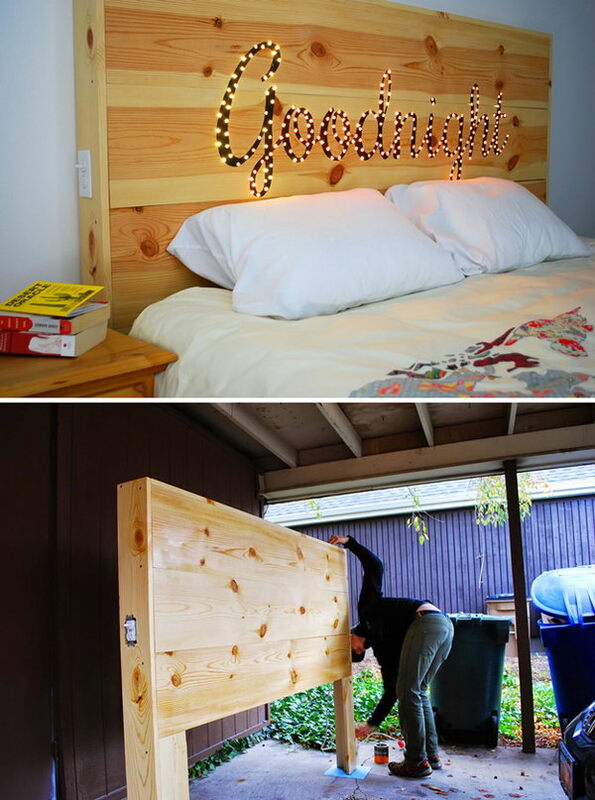 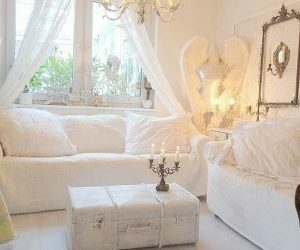 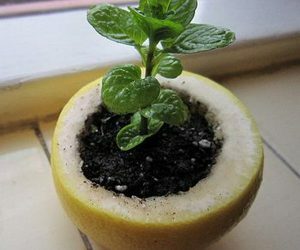 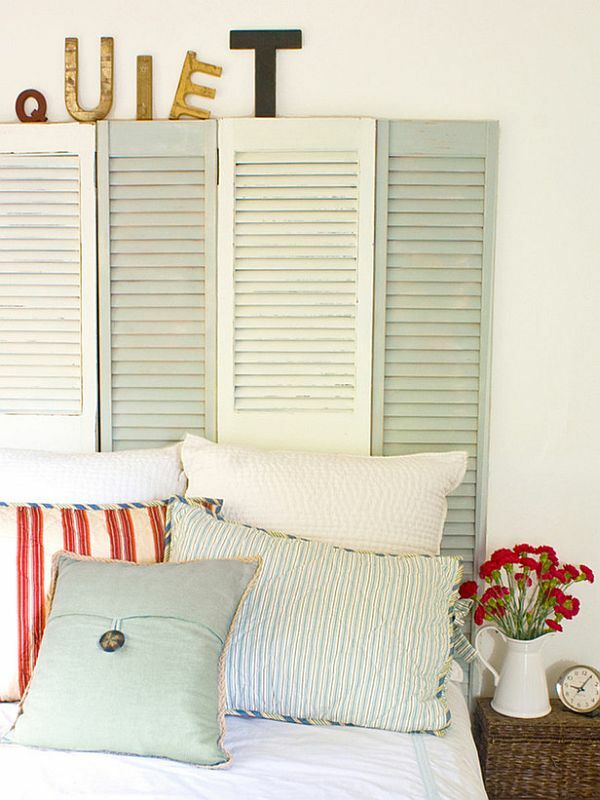 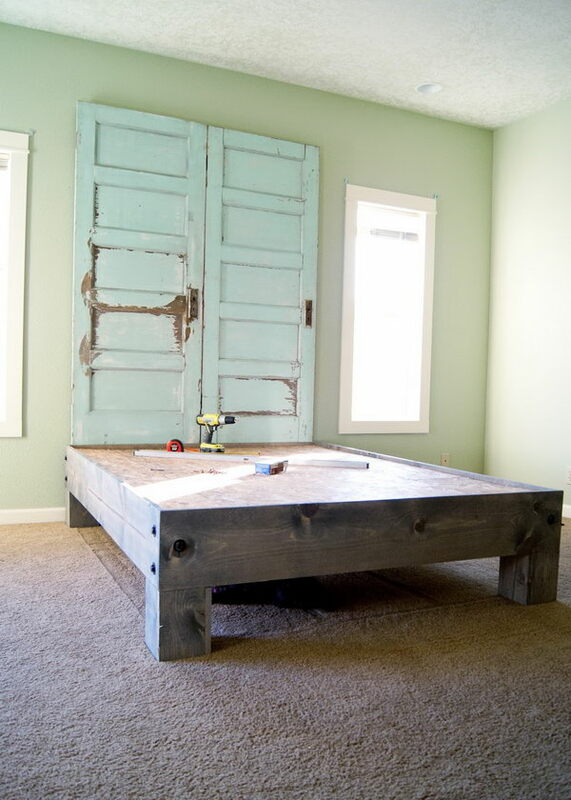 If you don’t have a fortune to spend and are looking to save money, you can make a simple and inexpensive yet custom and stylish headboard by yourself with things you already have or some recycled materials around you, like the old door, rustic pallets, the old window and more and a little of creativity. 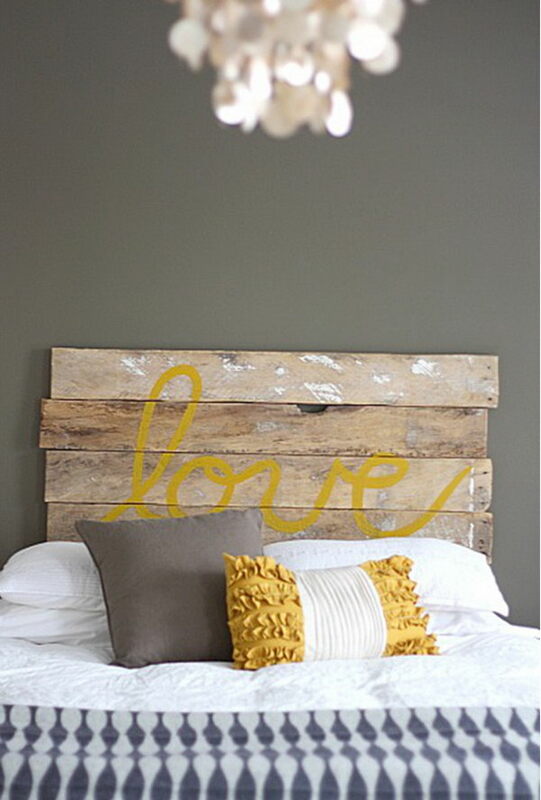 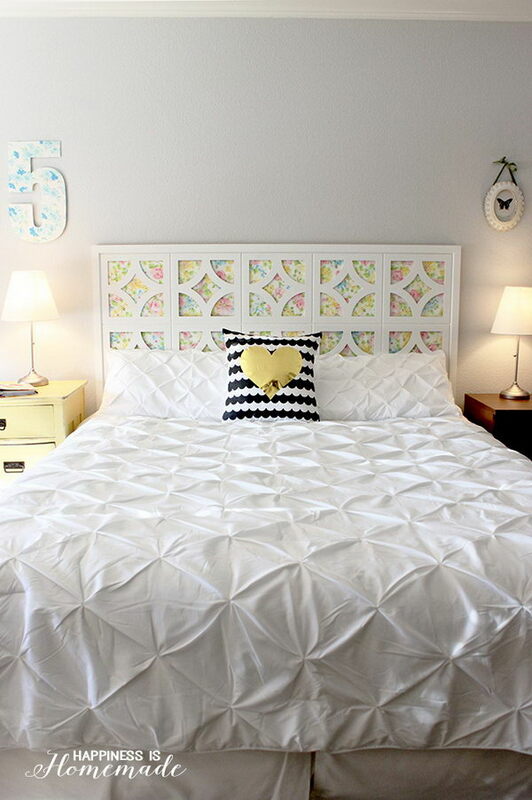 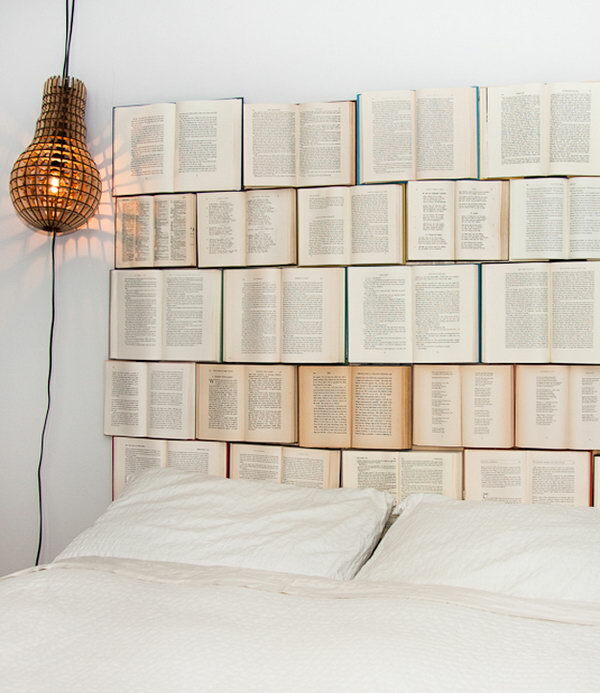 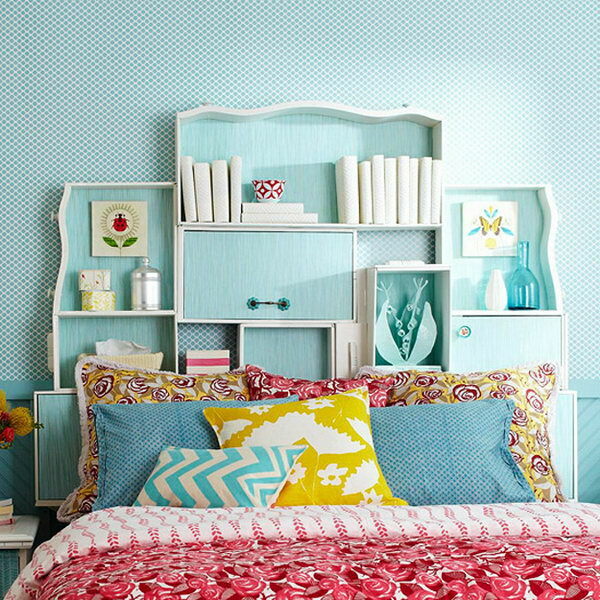 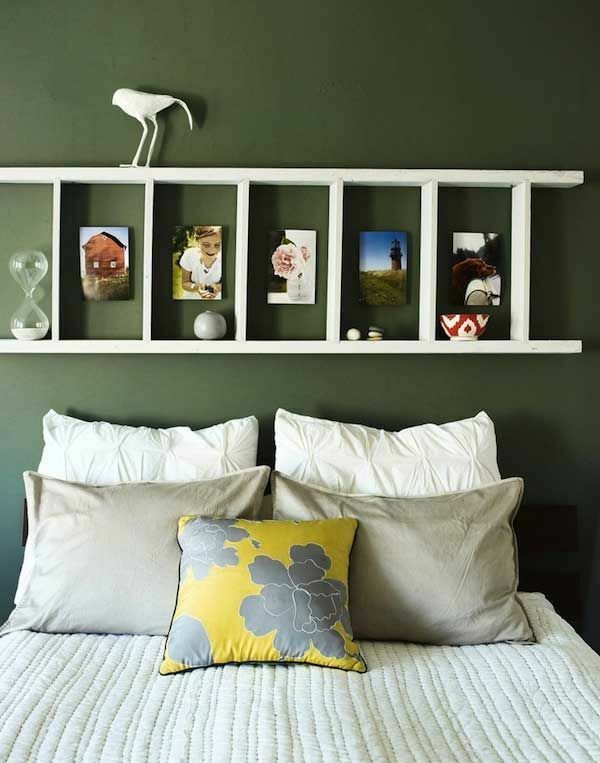 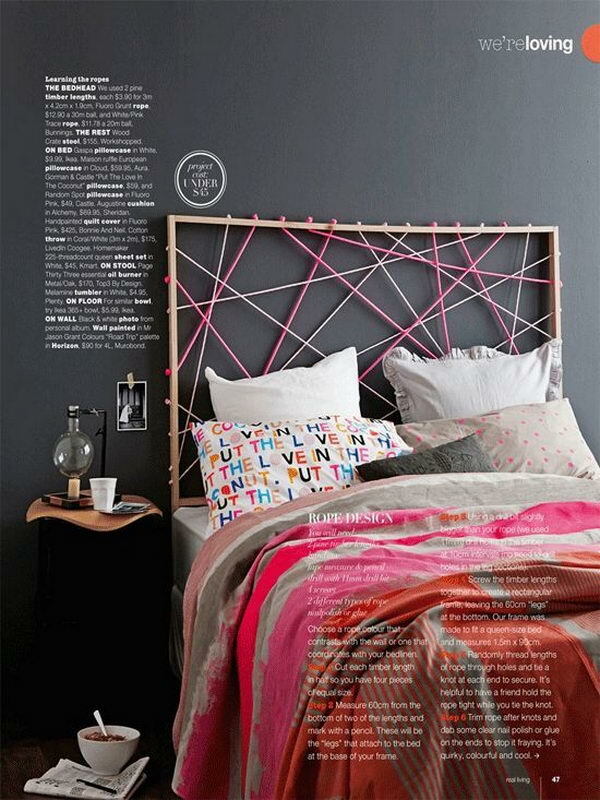 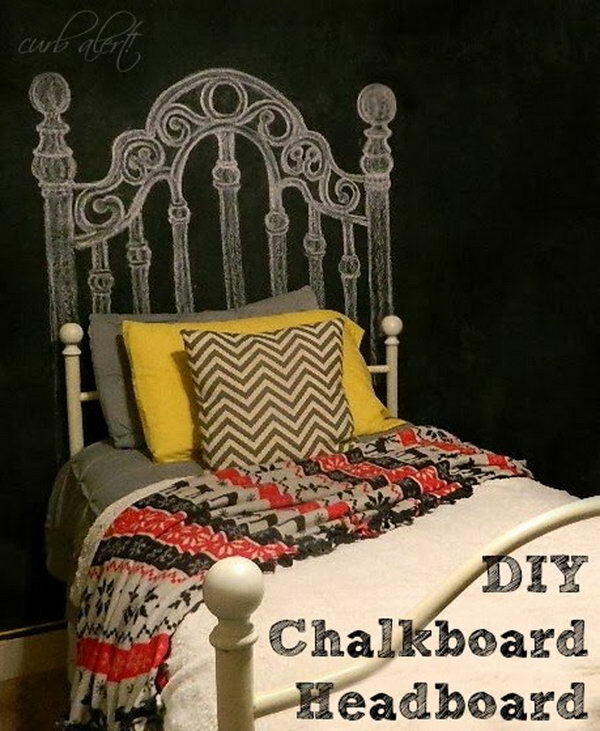 Check out these creative DIY headboard ideas that we rounded up recently in this post for more inspiration. 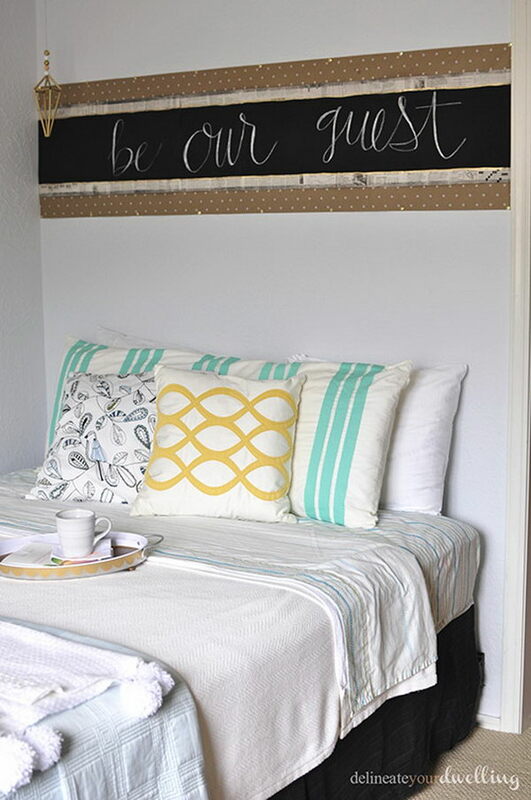 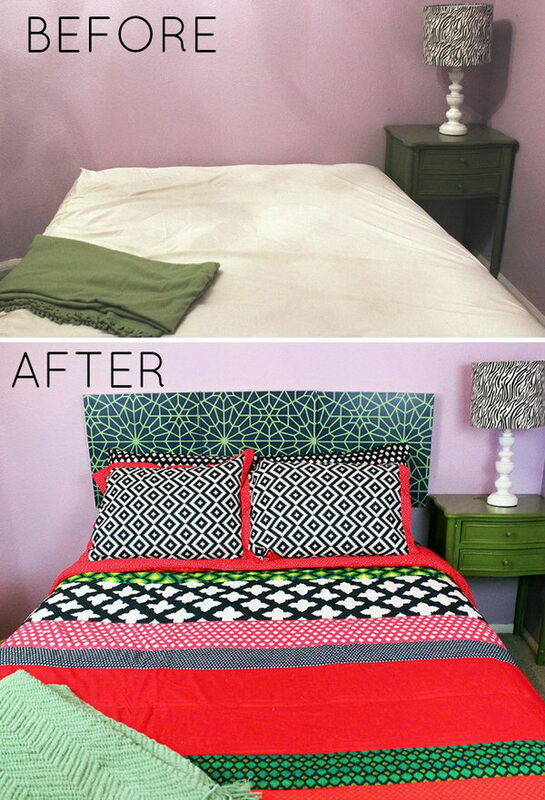 All of these DIY headboards are both inexpensive, functional and elegant and contribute to the decorative harmony of the bedroom.